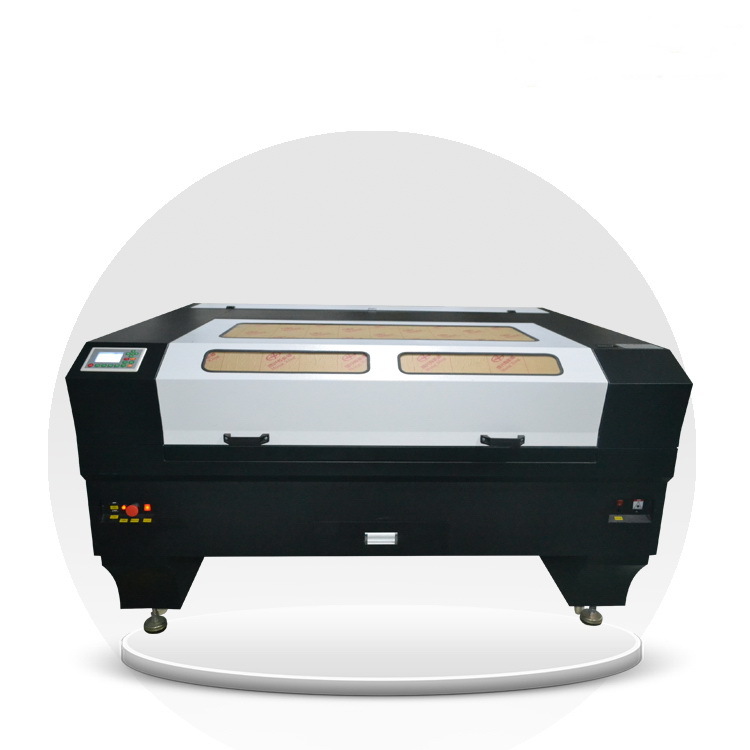 K1610 laser engraving machine, this machine can do the cutting and engraving, this model is specialized for the leather,garment, acrylic, fabric engraving, this machine we use the usb port, and u-disk, and internet line. You ca nsend directly to the computer. 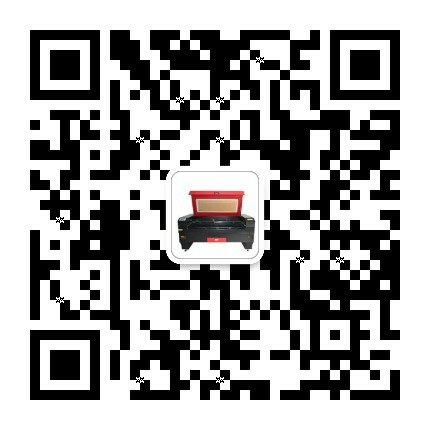 The CO2 laser engraving machine is adopting advanced international DSP controller. Using USB interface to transmit data, offline work and equipped with high-capacity memory which can save many work files that greatly increase the work efficiency. 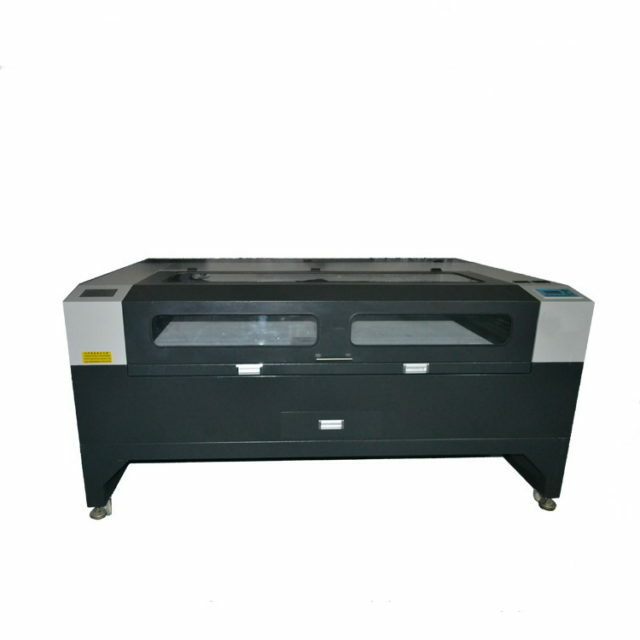 The software of the CO2 laser engraving machine has the shortest route optimize function which highly increases the work efficiency. Supporting define the cut or engrave order through multifold colors. 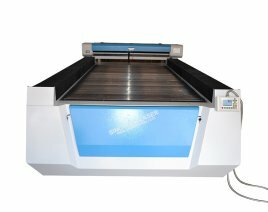 Unique interactive design for the stone laser engraving machine, single head and double heads can change freely. The cutting or engraving effect keep uniform and the process efficiency increase one time. 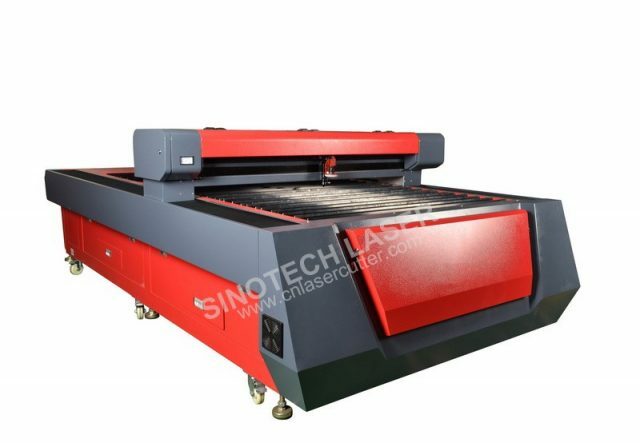 Automatic redress for light decay during the cutting and engraving procedures to ensure the laser power keep the same in different work position. Deceleration device is installed on the guide rail make more stable performance and smooth cutting surface. Many kinds of optional parts are available for the CO2 laser engraving machine, for example: Rotary system, Red light pointer, Motorized up/down worktable, etc, which fully meet different needs. 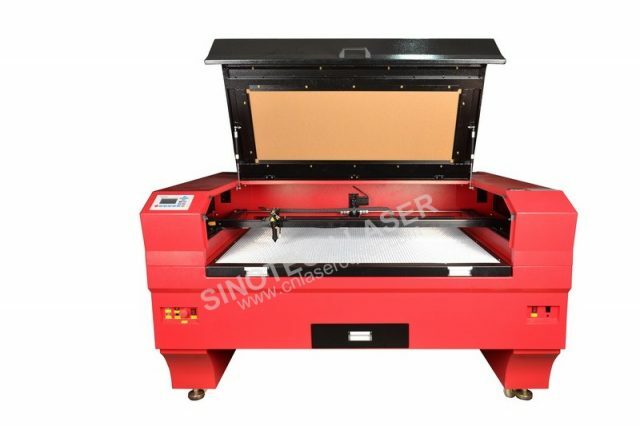 According to different process materials, the tile laser engraving machine is equipped with suitable worktable (knife style worktable, Honeycomb worktable etc). 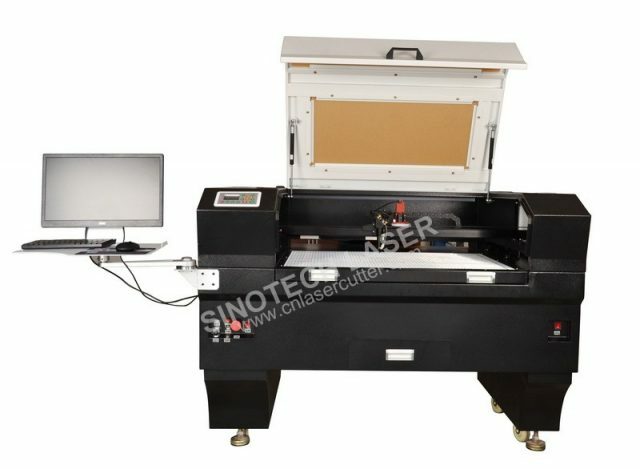 Also to the soft materials, vacuum worktable will be installed to meet the needs. 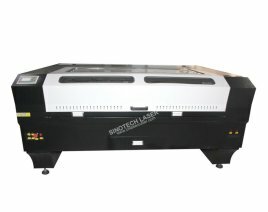 The CO2 laser engraving machine is adopting imported II-VI optical focusing lens and reflecting mirrors from the USA, tiny light spot and strong cutting force. Sinotech Laser software supports the files from AutoCAD, CorelDraw, Photoshop, stable performance and easy operation. It supports the file format of BMP, JPGE, AI, PLT, CDR, DXF etc.